Do you love a mystery? Do you like to play games? 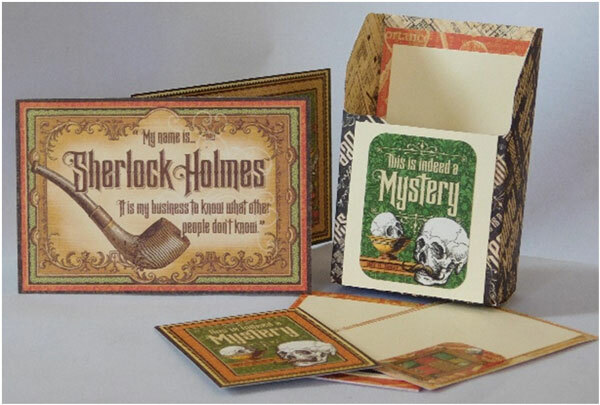 Create this great clue filled files box and have a time of mystery and fun! 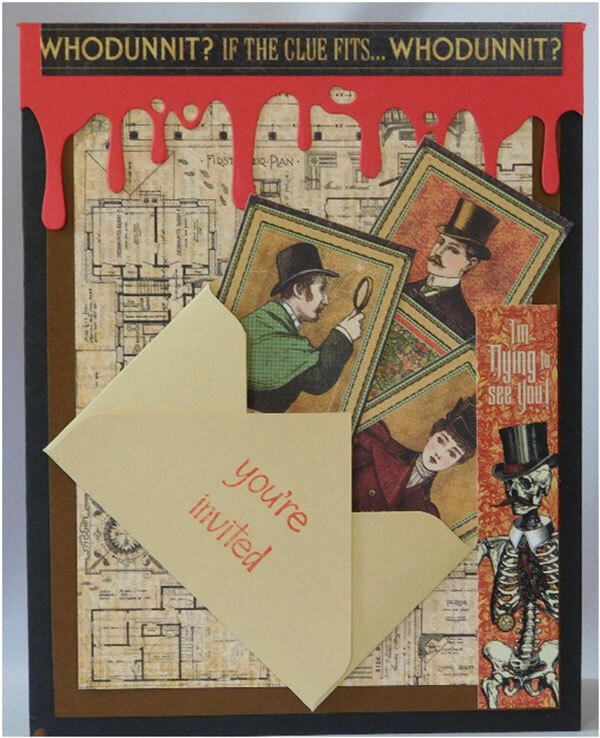 This entry was posted in Crafts, Halloween and tagged File Box, Halloween, Mystery Game, Paper Folding, WhoDunIt on September 25, 2017 by Peg.